Manhart Racing has officially released the modification program based on three BMW M6 models, the BMW M6 Coupé (F13), the M6 Convertible (F12) and the M6 Gran Coupé (F06). 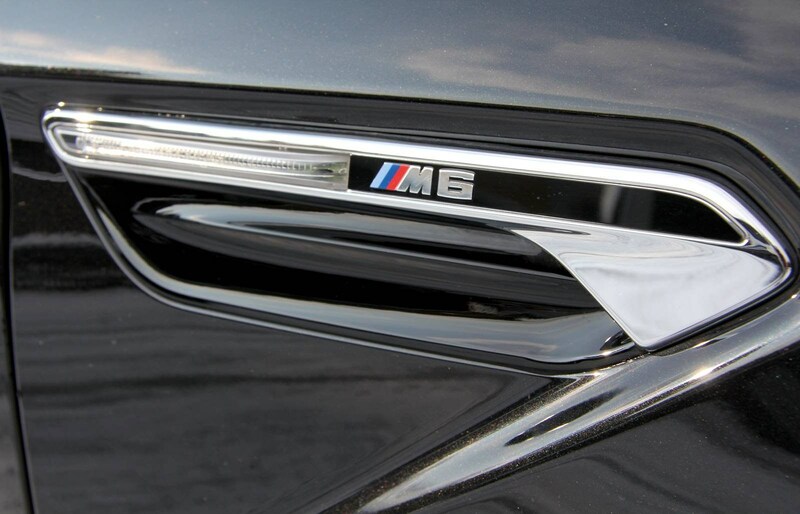 Manhart Racing offers four different stages of modifications for the BMW M6. The first stage brings the power to 620 hp and maximum torque to720 Nm by optimizing the software. The second phase increases power to 640 hp and torque to 760 Nm. 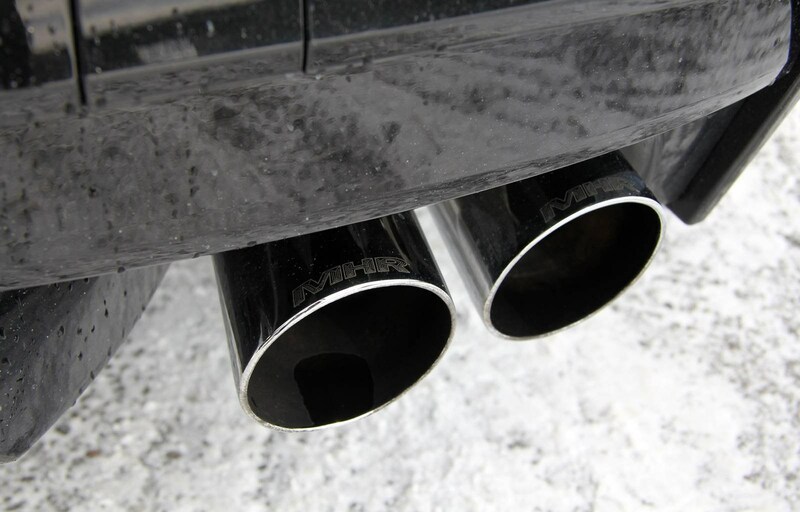 In the third stage, MHR sport exhaust and a carbon air intake system are installed: power is 670 hp and torque is 790 Nm. The fourth stage produces 700 hp and over 860 Nm. 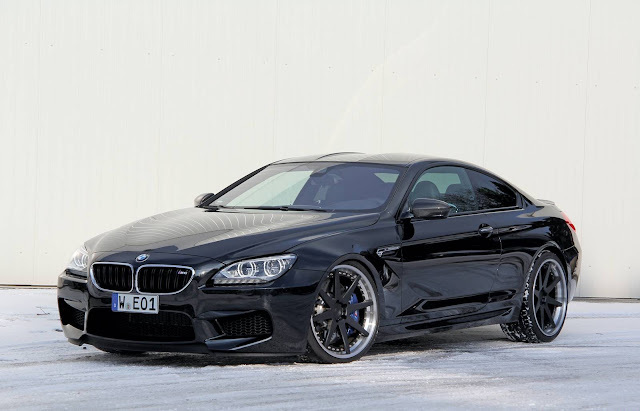 M6 Manhart features 21-inch ADV.1 wheels and suspension customizable by the customer. Manhart Racing ha ufficialmente rilasciato il programma di modifiche sulla base dei tre modelli di BMW M6, la BMW M6 Coupé (F13), M6 Cabriolet (F12) e M6 Gran Coupé (F06). Manhart Racing offre quattro diversi stadi di modifiche per la BMW M6. Il primo stage porta la potenza a 620 cv e la coppia massima a 720 Nm attraverso l'ottimizzazione del software. 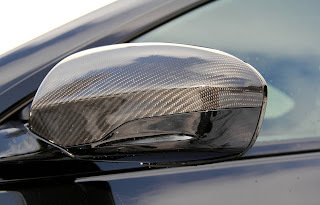 La seconda fase aumenta la potenza a 640 cv e la coppia a 760 Nm. Nel terzo stadio vengono istallati uno scarico sportivo MHR e un sistema di aspirazione aria in carbonio: la potenza è 670 cv e la coppia 790 Nm. Il quarto stage porta la potenza a 700 cv e la coppia a oltre 860 Nm. La M6 Manhart monta cerchi ADV.1 da 21 pollici e sospensioni personalizzabili dal cliente. Manhart Racing from Wuppertal, Germany has officially released their modification program based upon the three BMW M6 models, the BMW M6 Coupé (F13), M6 Cabriolet (F12) and M6 Gran Coupé (F06). 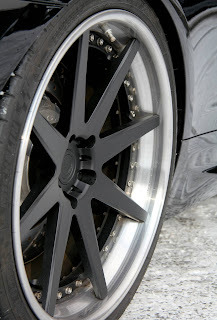 The package covers lowering, different wheel/tire combinations as well as performance boosting in four stages. 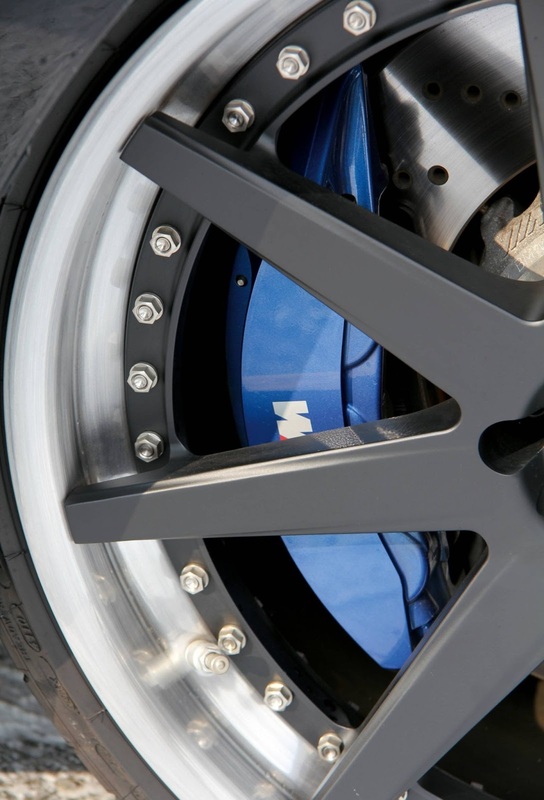 Manhart Racing offers four different stages of tune for the BMW M6. The first stage achieves approximately 620hp and a maximum torque of 720Nm through software optimization. The second stage has additional downpipes which are responsible for increases to 640hp and 760Nm. Within the third stage, a MHR axle back sport end-silencer and a Carbon Air Intake System are installed. 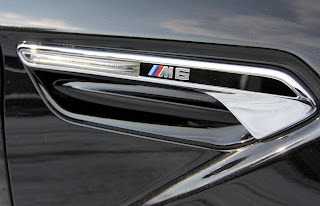 This means performance increases to 670hp and 790Nm maximum torque. The end of the flagpole is presently marked by the fourth stage which produces more than 700hp and over 860Nm with an additional MHR performance box. As an option for the customer, a Race Design valve control exhaust system can be coupled with the rotary speed so that the complete sound is unleashed of about 2,000rpm. 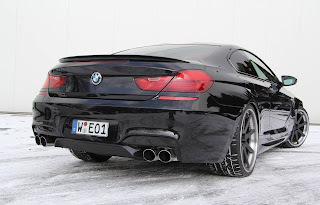 For the suspension, the BMW M6 owner has a choice between a classical coilover suspension or coilover spring setup. The wheel arch of the Manhart M6 in the pictures below is filled with 21 inch three-part MHR08 Track Spec by ADV.1 rims.